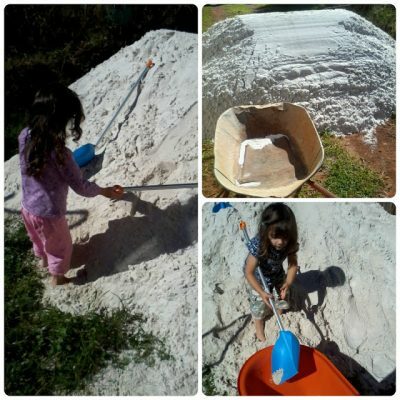 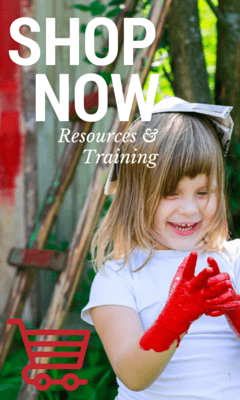 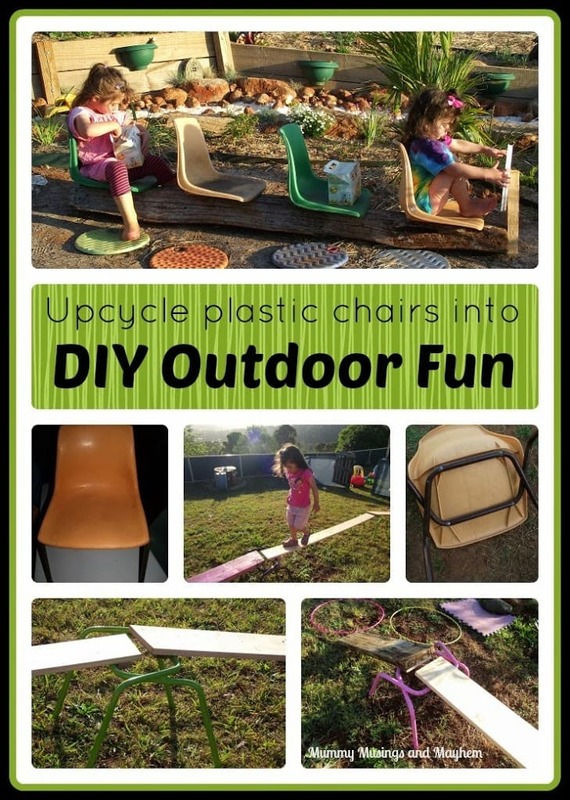 DIY Natural Playspaces – Chairs, Buses and Climbing Frames! 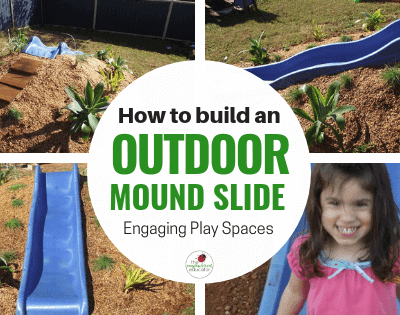 Outdoor Play Area – Build a Mound/Hill Slide! 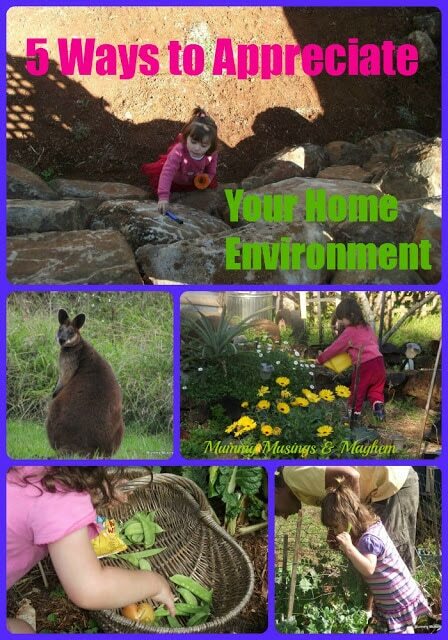 12 Reasons to Get Outdoors and Play! 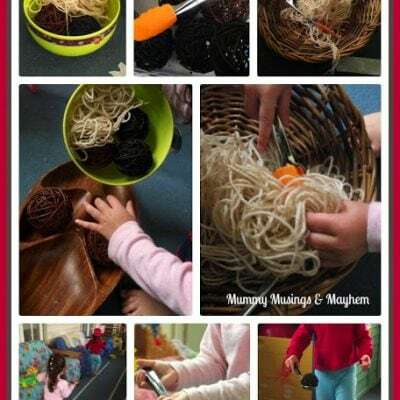 Spaghetti & Meatballs….A Fine Motor Toddler Twist! 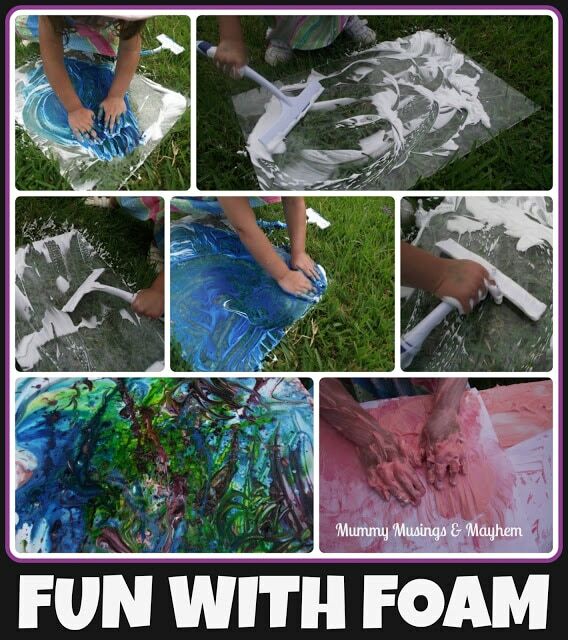 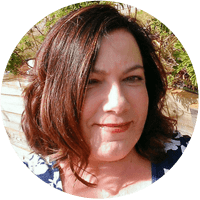 Foamy Sensory Fun – A Lesson in Perseverance! 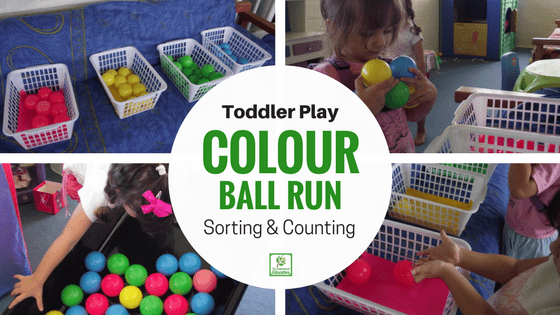 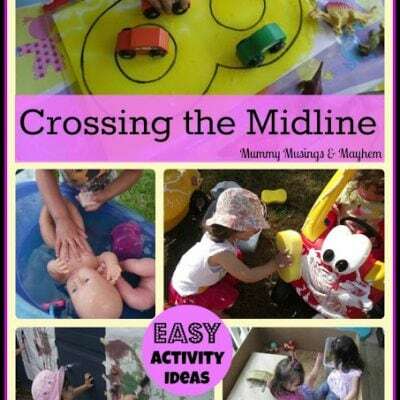 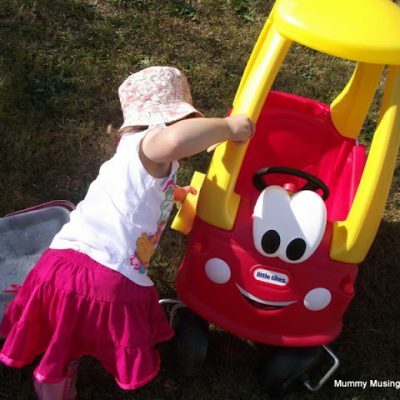 ‘Crossing the Midline’ …Activities for Toddlers!